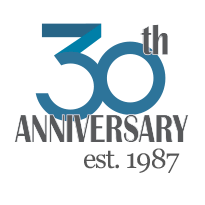 OptiMA, Inc. began as a local business-to-business company in 1987 and expanded to the internet in 2000. The company now operates a collection of e-commerce websites that provide customers with a selection of visual communications tools with a focus on teaching aides such as whiteboards and bulletin boards. In 2007 OptiMA, Inc. opened a new division, OptiMA Graphics, which creates custom printed dry erase boards in-house and offers them on its newest website PrintedDryErase.com. OptiMA, Inc. websites include WhiteboardsEtc.com (est. 2000), MyWhiteboards.com (est. 2001) & PrintedDryErase.com (est. 2008). 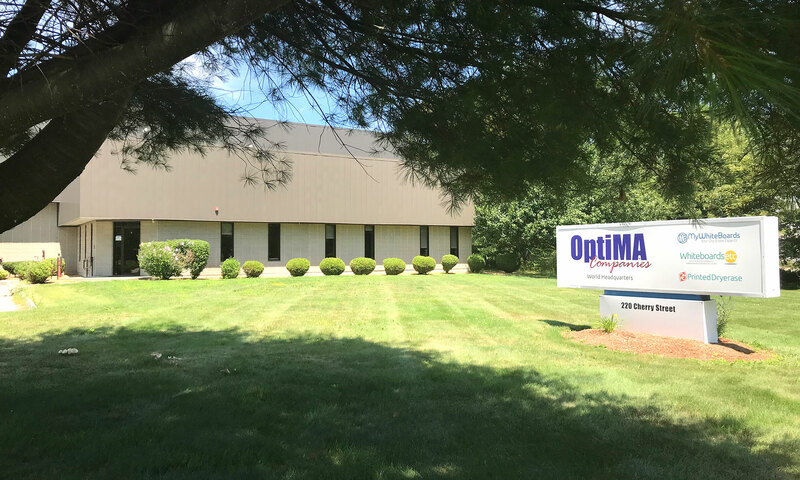 OptiMA, Inc. also runs MagTray.com, AtlasTray.com and Opti-Rite.com. Meet Laura Dupuis, Controller Laura joined the OptiMA team in March 2011, shortly after OptiMA moved to its new headquarters in Shrewsbury. At the time, it was easy to see that OptiMA was growing, and that appealed to Laura.